our honeymoon. | Anna Allen Clothing Blog: our honeymoon. 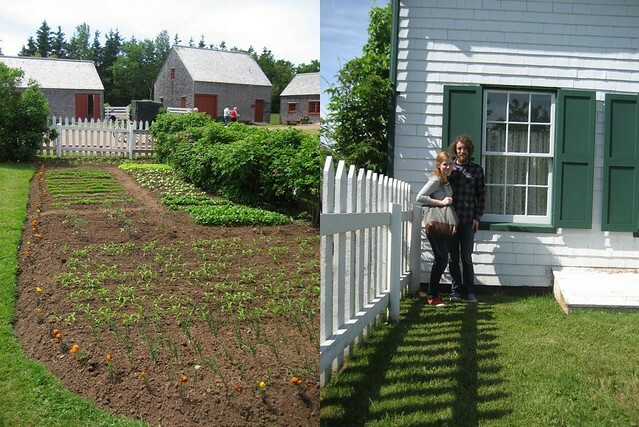 Everything got so busy this summer that I barely had time to write about our honeymoon in PEI! It was absolutely a dream! 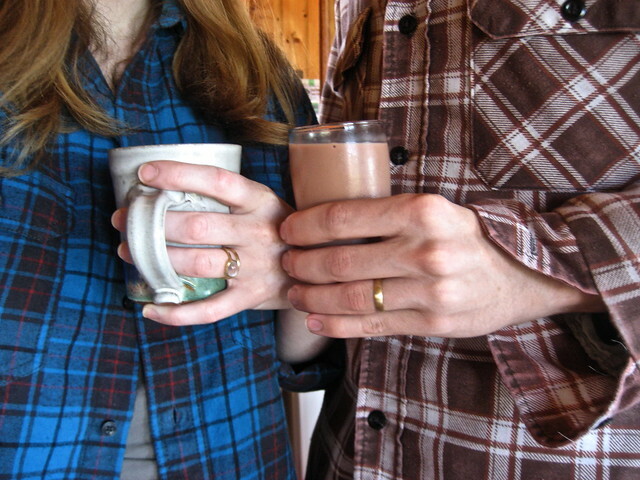 We both adored Prince Edward Island. It was not your typical beach honeymoon. The weather was a bit chilly, like the first of spring when we arrived, so no cute little summer dresses or swimsuits. But that turned out to be just fine. Except that I always pack the wrong things because silly me never checks the weather before packing. That's alright! We found a department store with cute clothes called Joe Fresh, similar to Target and cheap. I was able to buy a few things to keep me a little warmer and it's always fun to have an excuse to buy more clothes! We stayed in two lovely little cottages while we were there. The first one was in Chelton on the south side of the island. We could see the ocean from our backyard! It was so cozy and perfect there. The first couple of days were rainy and cold, but it didn't last long and the sun came out soon enough. 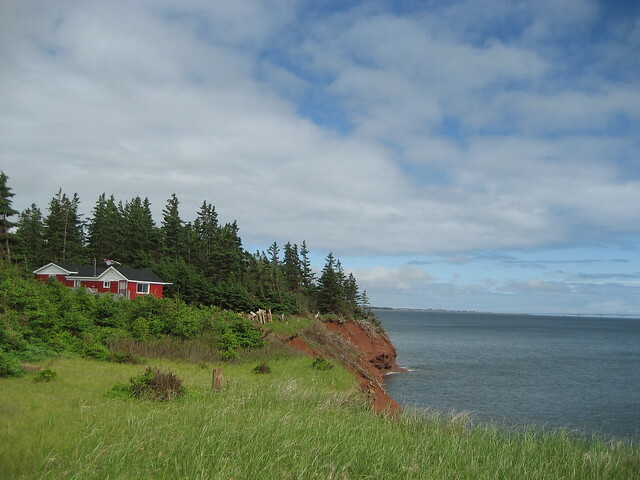 The next week we moved to North Rustico, which was closer to Green Gables. 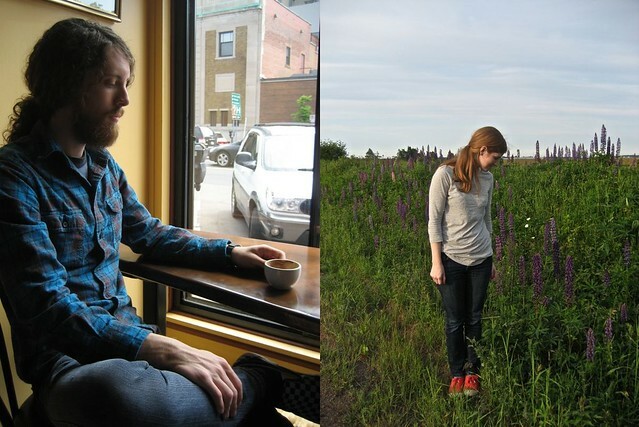 We found a great little coffee shop in Charlottetown with internet access! We didn't realize most places wouldn't have internet (duh!) but that was OK by us! It's nice to take a break from the internet, especially on your honeymoon! We loved driving around the coast and stopping at interesting places. We found the most gorgeous church at one stop. The doors were open so we walked right in. Breathtakingly beautiful. You could walk down by the water and sit on the rocks. It was so peaceful. An ideal spot for a church! 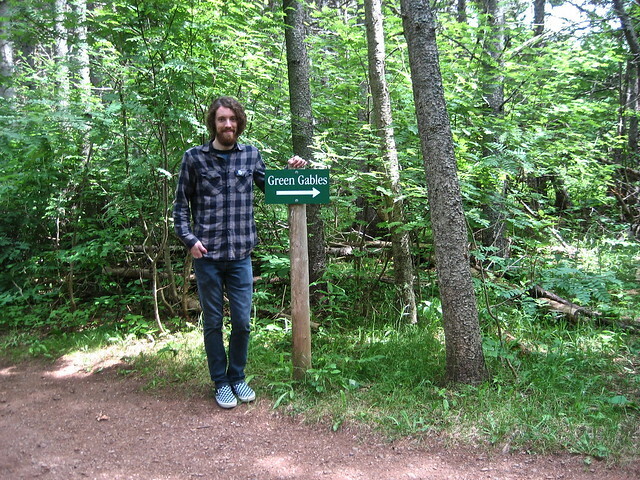 By far our favorite place was Green Gables. It was quaint and everything I had imagined. Jed especially loved the little haunted forest. We can see why L.M. Montgomery would go into the forest often. The house was perfect and we went around picking out our favorite rooms. My favorite was a little bedroom with pretty flowered wallpaper. It was bright and cozy. I think I would have loved to have this room growing up. We also loved the little garden. Someday I'm planting one just like the one at Green Gables. 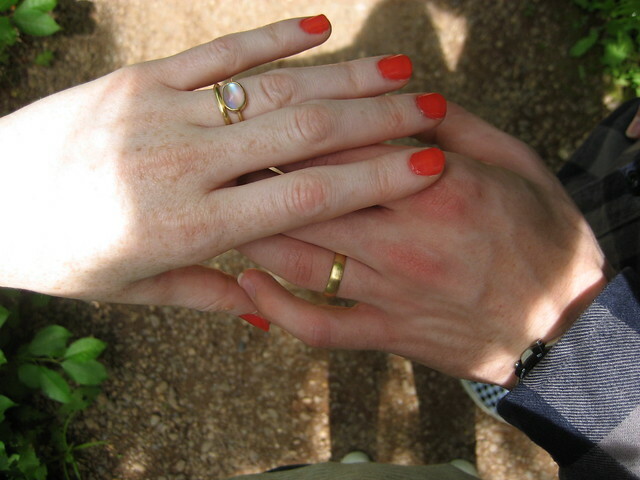 It was the perfect day. I could live that day over and over. 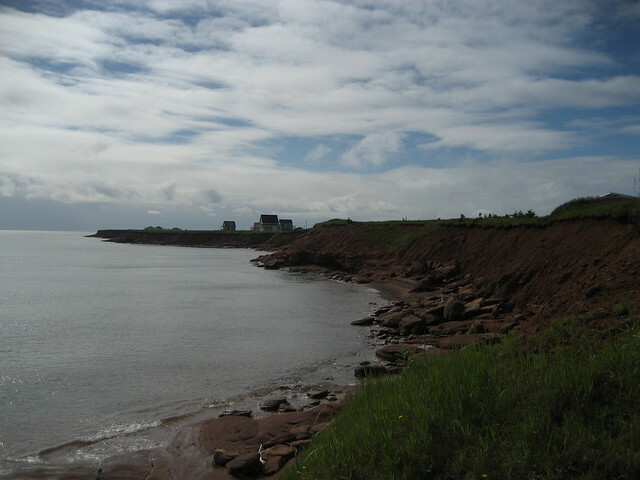 Someday I hope we can return to our little honeymoon spot in Prince Edward Island. Perhaps even stay in the same little cottages. If you ever get the opportunity, do go and visit! And don't forget to see Anne's Green Gables! What an awesome honeymoon choice! I am such a fan of Anne of Green Gables. It looks so beautiful and picturesque. I was in Halifax a few years ago for a week and just fell totally in love with the area. 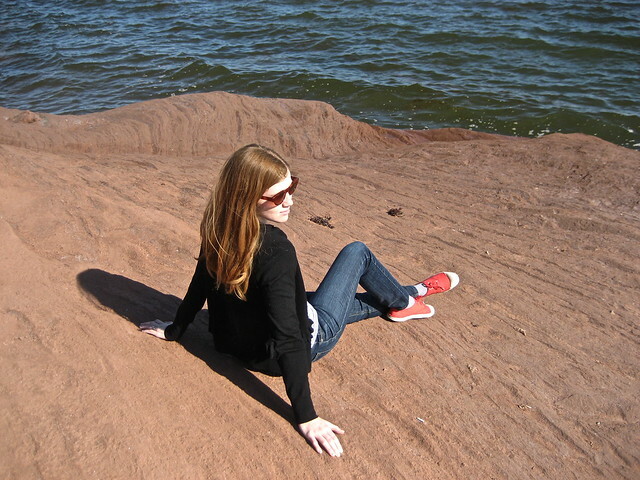 Your honeymoon in PEI brings back those memories. I am so glad you had such a good time. I have been trying to scheme my way back to the East Coast (I'm from Vancouver) ever since I left! Joe Fresh is actually sold in all of our Superstore's here (mainly a market for food). Pretty cute and cheap, most of the time! I LOVE the photos. Everything about it looks, perfect! are you kidding me? this looks like the perfect retreat! 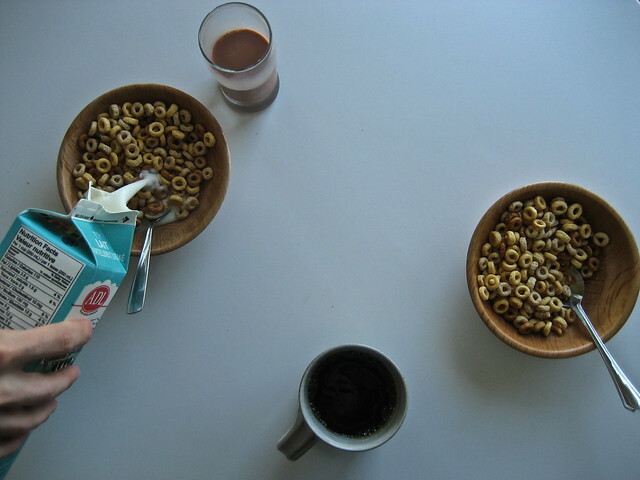 I love that you went here in your honeymoon, and enjoyed such simple beautiful things! What a lovely honeymoon! Looks so quiet and peaceful. I love your engagement ring. Is that moonstone? Anna, I am so jealous! 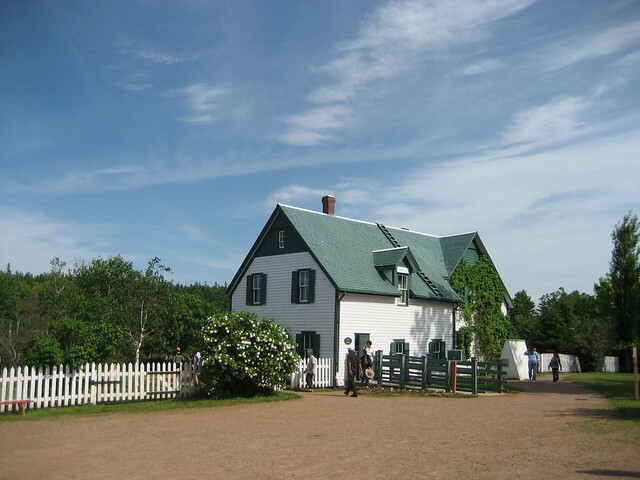 I have been reading the whole Anne of Green Gables series over the Summer, and I want to take a trip out to PEI so bad. What an awesome idea for a honeymoon destination! Beats our trip to Cancun a million over! who needs a typical beach honeymoon ?!!! i knew right away where you were when i saw the house. 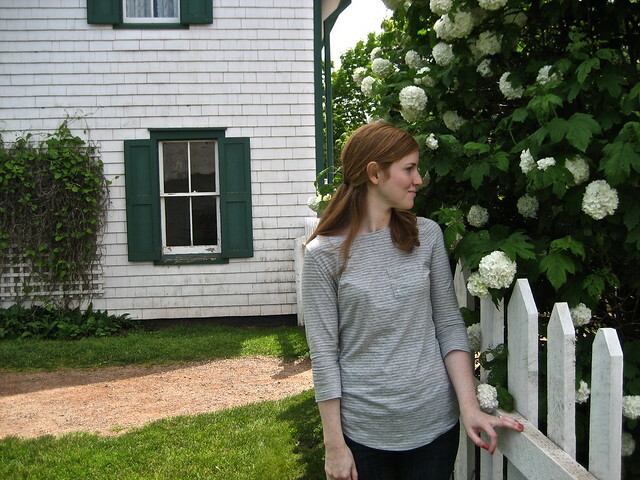 what is it about green gables that makes it so fantastic?! Don't know if you remember me or not...I'm Abby Nitkowski's mom. 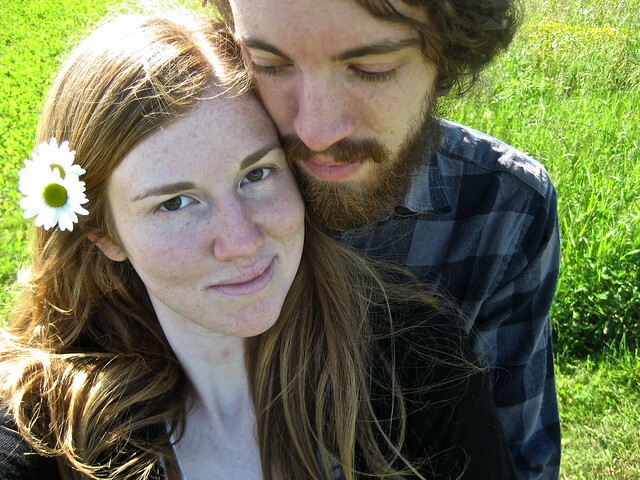 We met several years ago at Gettysburg. I often ask Abby if she still hears from you. :) Congratulations on your recent marriage. Blessings for many happy years together. 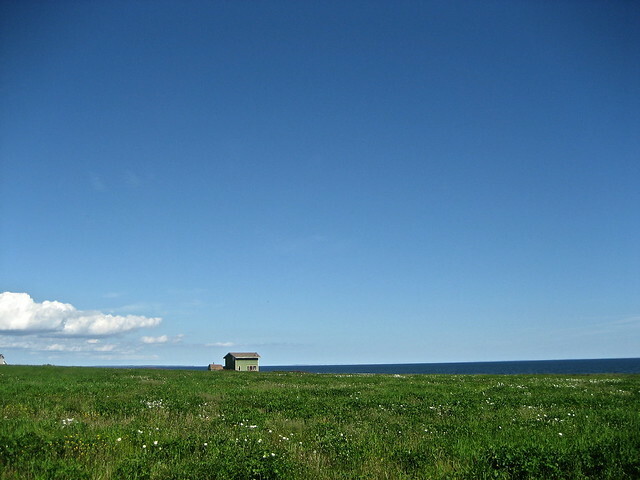 PEI looks like a perfect spot for a honeymoon. Enjoyed your pictures and seeing "Anne's" house. I love your engagement ring. Mind revealing where it's from?